Pre listing inspections are done to make sure you know as a seller what items should be fixed prior to listing the property. The goal is to make the sale process as simple as possible and keep as much money in your pocket after the sale. The goal is to sell your home for as much as you can! This inspection determines the condition of the home and identifies needed repairs. After you have completed the recommended repairs you have chosen to do, you will provide your potential home buyer with a copy of the original inspection report and copies of receipts of any repairs you have made. For an additional fee, we will re-inspect those areas you have chosen to make. This report can be a valuable sales tool. The prelisting inspection provides you with a better understanding of the conditions of your home, revealing conditions which may be discovered by the home inspector of your potential buyer. The prelisting inspection provides you with an opportunity to make repairs and improvements that maximizes your selling price and helps the sale go smoothly. Do not hold back! Tell your inspector everything that is wrong with the home. This is your opportunity to do the right thing. The inspector is your partner in the real estate transaction not the enemy. 1. Allows your home to be seen through the eyes of a critical third-party. 2. Allows you to maximize your selling price. 3. Allows you to make repairs ahead of time. 4. Allows you to prevent negotiating stumbling blocks over minor defects later. 5. Allows you to have the time to get reasonably priced contractors or make the repairs yourself, if qualified. 6. Allows you to become alerted to items of immediate personal concern. 7. 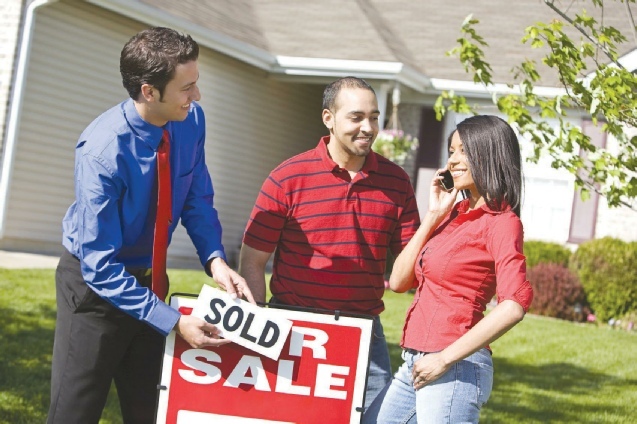 Allows your homes potential buyer to be relieved of concerns and suspicions. 8. Allows the buyer to waive an inspection contingency. 9. Allows you to reduce your liability by adding professional supporting documentation to your disclosure statement. 10. Allows you to show your home at its best. A Copy of the inspection report along with receipts for any repairs should be made available to potential buyers. Or, for an additional fee, a report can be issued after a second inspection.